What have ants, brain cells, cities, and computer software have in common, and what can human institutions learn from them? The answer is self-organisation or emergence, a system the author describes as the ‘…movement from low-level rules to higher-level sophistication…’ (page 18). In this organisational set up, problems are not solved by top-down hierarchical structures, but by masses of ‘relatively stupid elements’ which grow smarter over time by responding to the changing needs of their environment (page 20). The author shows that emergence is ubiquitous in both natural and artificial systems, and he argues that self-organsation will be inevitable for human progress (page 22). The book uses several illustrative examples to demonstrate how ‘bottom-up rather than top-down’ systems work, explaining how they ‘get their smarts from below‘ (page 18). 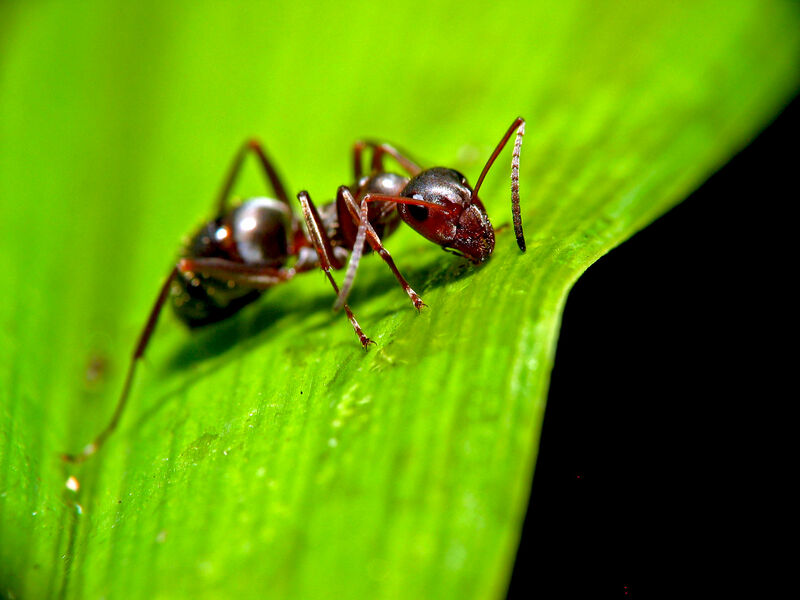 The classical example of self-organisation in the animal world is in ant colonies where ‘… the individual agents in the system pays attention to their immediate neighbours rather than wait for orders from above. They think locally and act locally but their collective action produced global behavior’ (page 74). The author debunked ‘the myth of the ant queen‘ citing the work of Deborah Gordon who says ‘… ‘the queen is not an authority figure…. she does not decide which worker does what’ (page 31). Emergence also manifests in the human body, and the author gives examples such as the immune system which undergoes self-learning and pattern-recognition (page 65). He also explored applied emergence with reference to theory of mind, and the brain’s mirror neurone system (page 199). 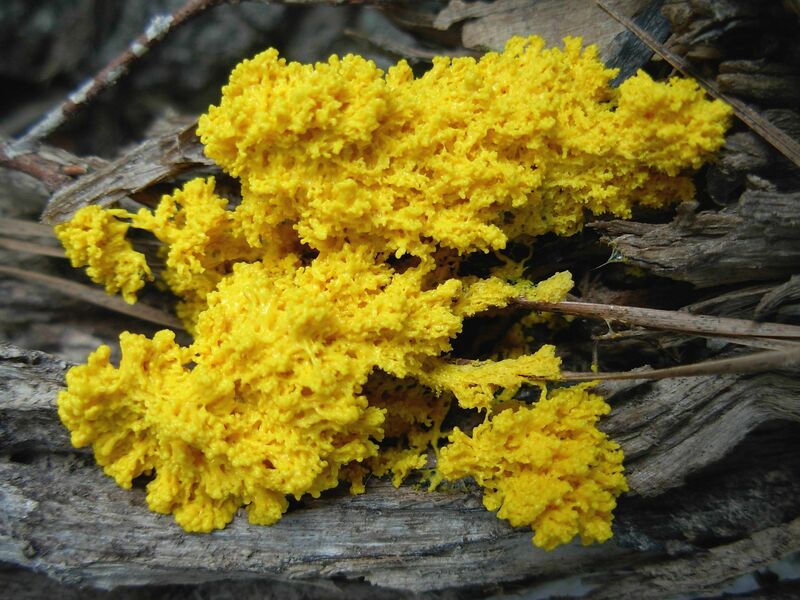 Other animal examples include the interesting slime mold which, depending on requirements, could transform between individual elements and a collective unit (pages 11-13). The book also explored self-organisation in artificial systems. 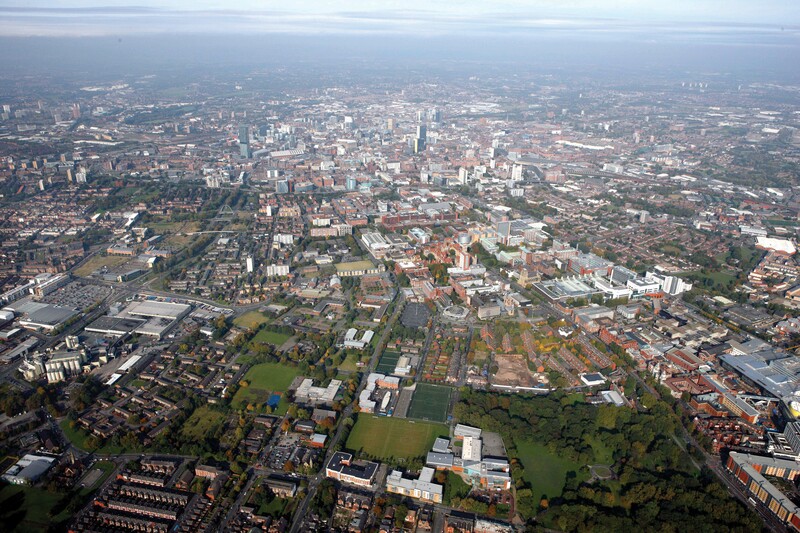 The author was particularly detailed in discussing the autonomous growth of cities making a specific reference to Manchester and Alan Turing’s work, morphogenesis (page 14). 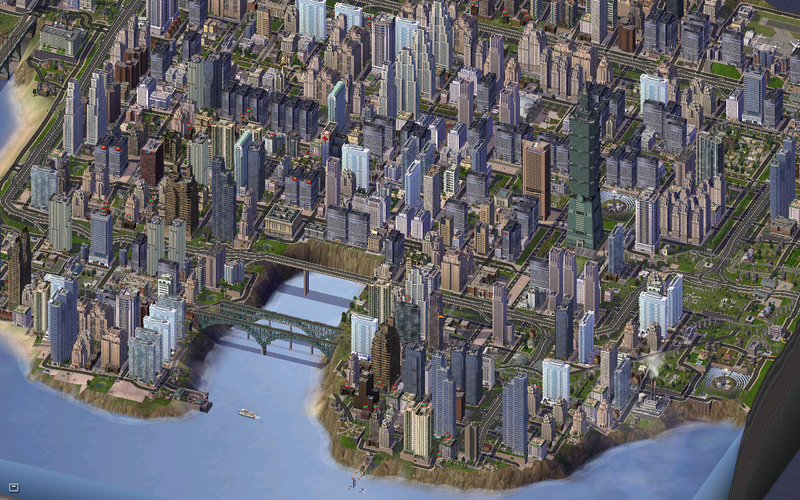 The author also illustrated the manifestations of emergence in computer systems such as the game SimCity, and in the internet, with examples such as Alexa and eBay. The author argues that emergence is not a random activity but follows specific rules. These include neighbour interaction, pattern recognition, feedback, and indirect control (page 22). He also discusses the five fundamental principles of building an emergent system (pages 78-79), and referred to the related concepts of chaos and complexity (page 65). How would self-organisation benefit human institutions? The book answers this question by pointing out that emergence is already happening in the corporate world where ‘bottom-up intelligence’ is supplanting ‘quality management’ (page 67). He refers to the financial advantages of emergence with reference to the work of the economist Paul Krugman on the self-organising economy (page 89). Other benefits include reduction in mistakes because the ‘…decision-making process is spread out over thousands of individuals…’ (page 77). Adopting self-organisation would however be difficult for human institutions as it would entail ‘…giving up control, letting the system govern itself as much as possible, letting it learn from the footprints’ (page 234). The author however predicted that ‘… the forces unleashed by the bottom-up revolution may well dictate that we redefine intelligence itself, as computers begin to convincingly simulate the human capacity for open-ended learning…’ (page 208). The concept of self-organisation in nature is perhaps better explored in Smart Swarm, but this book takes things a step further. The author highlights the challenges facing human institutions, and offers emergence as a way to strengthen their structure. It is an interesting book which makes its case by covering a diversity of fields, perhaps exploring some subjects in greater detail than required. The author however provided enough examples to illustrate his argument that self-organisation has many advantages over hierarchical systems. The author offers a bold but plausible option for organising human institutions, and this applies to healthcare. Could we model our hospitals, for instance, to encourage the random encounters that occur on city sidewalks? Should we view the hospital as a superorganism capable of, and benefiting from, self-organised behavior? The book offers important insights and I recommend it to doctors and healthcare.